This entry was posted in Uncategorized and tagged Blue is the Warmest Color, Coney Island Baby, Lou Reed. Bookmark the permalink. Sorry about Lou. Great to be reading your blog again. Nice post. Paul! Thank you. So nice to hear from you! Seems we all stopped working on our music blogs. At some point it didn’t feel relevant to me anymore, but now it feels nice again. Awesome, Paul, I look forward to checking out your tumblr back pages! All is well on my end, I hope so for you, too. 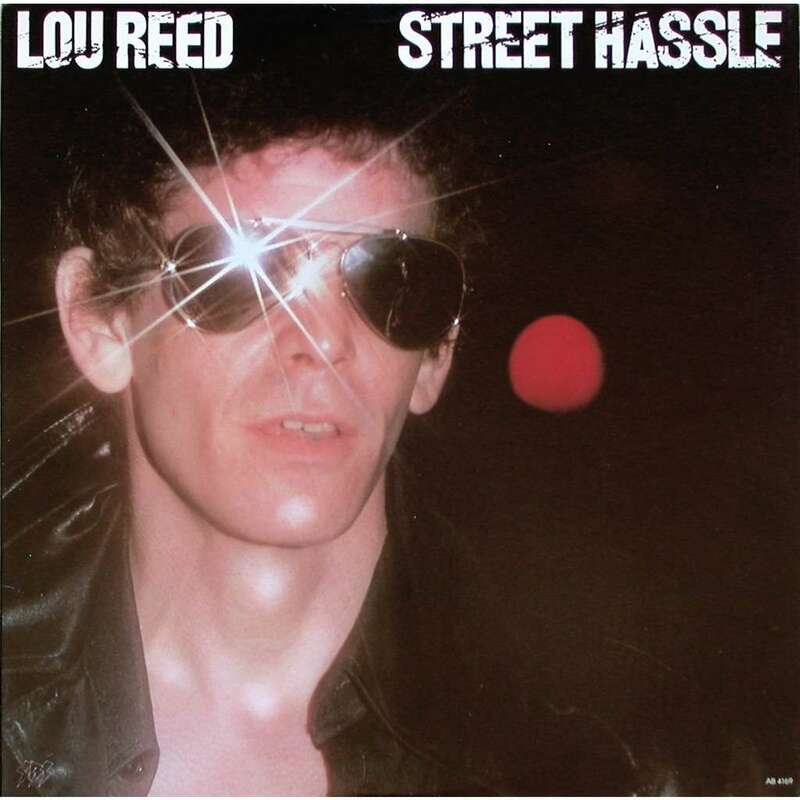 I am as sad of Lou Reed’s death as I am happy to see you post on this blog again. You were missed! Thanks Ruby, I’m bringing it back home.